Looking to buy or lease a new Subaru WRX? Come to Apple Leasing in Austin for the area’s most complete selection of Subaru WRX sedans for sale or lease. Our Subaru dealership near Cedar Park & Round Rock has a variety of new WRX sedans that all come with AWD, a rearview camera, & steering wheel controls. 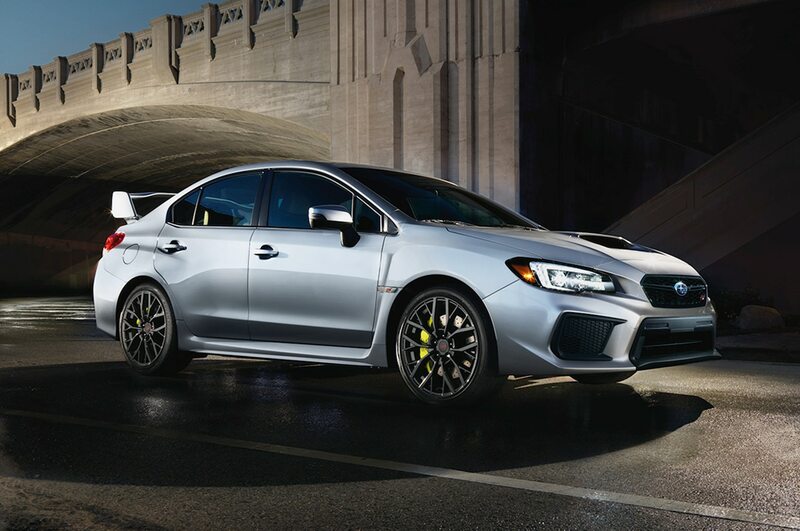 From the WRX 2.0i Sport to the WRX 2.0i Premium, you’ll find the sports car you’ve been dreaming about here at our Subaru dealership near Cedar Park, TX. Whether it’s your daily commute or a night downtown, a new 2019 Subaru WRX offers the best of both comfort & fuel efficiency. At Apple Leasing in Austin, our vehicles are priced to sell. Our wide selection of Subaru inventory has the perfect AWD all-weather car for your needs. As soon as you arrive at our Subaru dealer serving the Greater Austin area, you'll be greeted by our expert sales team and they’ll guide you through every step of your car shopping experience. After you find the right car, truck, or SUV, we’ll work with you to get the best value for your trade and package together the best financing deal in town. When visiting our new car dealership serving Austin, you'll find friendly, automotive professionals who look forward to being of service. Whether you're researching a new car, seeking service for you current one, or exploring finance options, we hope that you'll come on down to 12205 Hunters Chase Drive in Austin, TX and Apple Leasing where you'll always be well taken care of! Interested in the new Subaru WRX?